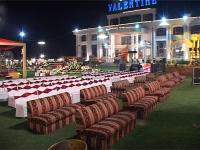 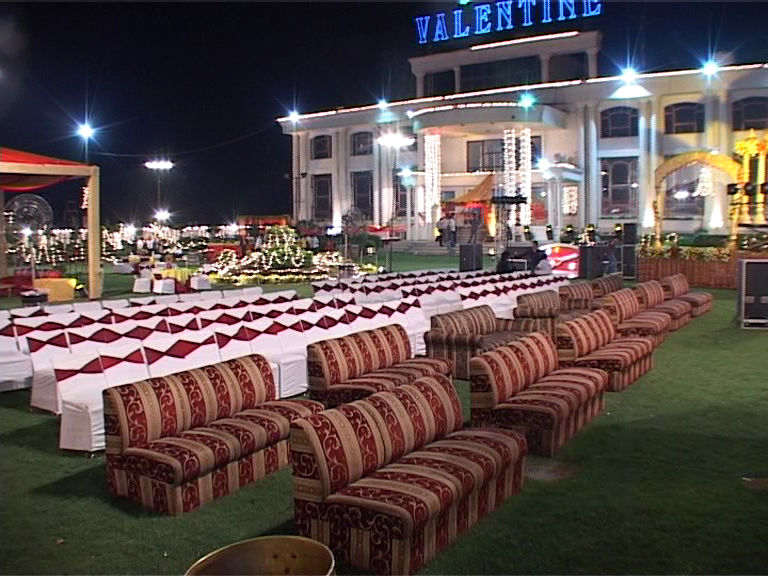 Valentine Banquet represents a fine blend of aesthetics and comfort, giving you a unique experience on your special occasions. 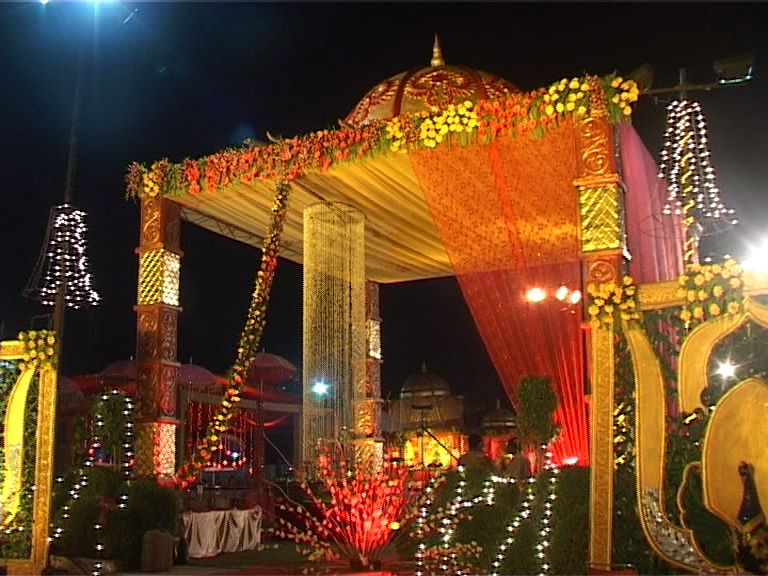 All the arrangements are made in an efficient manner and the customer is served exquisitely at very competitive prices to make their special occasions truly unforgettable. Located in the heart of West Delhi, Valentine offers a beautifully decorated hall to provide the perfect ambience for the once in a lifetime event.There is always uninterrupted power back up at hand so that the lights never go out on the big night.We also offer the most beautiful and exquisite stage and other decoration facilities that make the venue look delightfully pretty for every event.